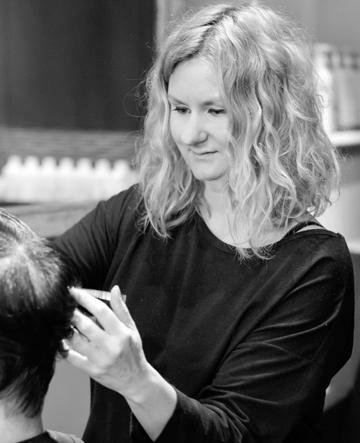 With over 20 years of experience, Ellie originally trained at Toni & Guy and has spent time working in both London and Canada. 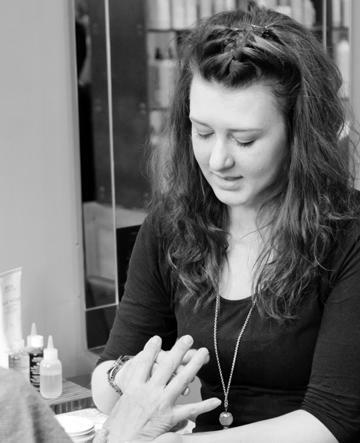 Ellie is responsible for all salon education and her particular expertise is in cutting. 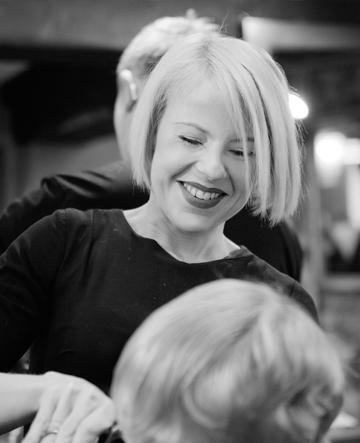 Out of salon Ellie can be found teaching yoga and looking after her four children. With over 20 Years experience Nina works out of Sloanes on a Friday. She is a colour expert with a wealth of knowledge and experience. Nina is always sure to leave you feeling great and looking fabulous. Out of the salon Nina can be found with her three children and two dogs!! 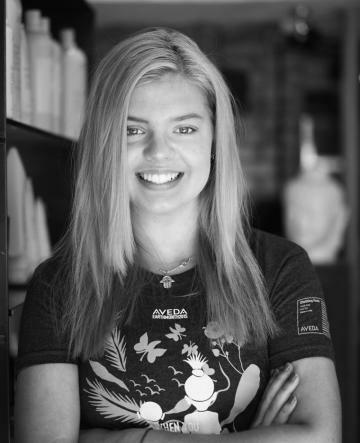 Emily is a natural talent educated by Salon Owner Ellie since the start of her career. 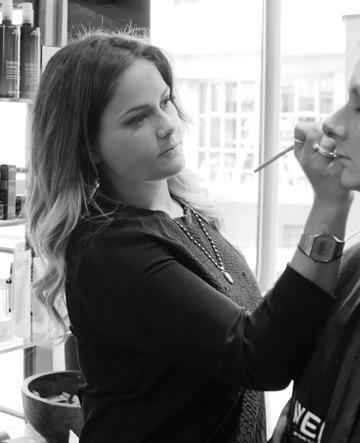 With over 5 years experience Emily is our expert in fashion colour. Keeping up to date with latest trends and bringing them to the salon floor and our Guests. Out of salon Emily can be found online buying shoes! Lucie is at the start of her exciting career journey. 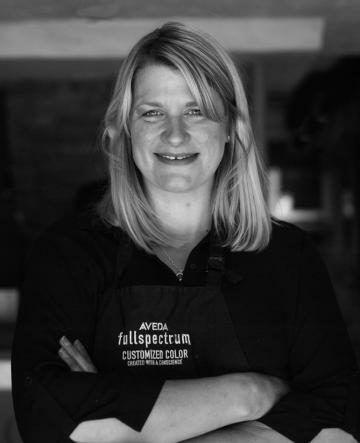 Lucie will ensure your time spent with us is as relaxing as possible by offering Aveda Rituals including a Stress Relieving massage, Hand Massage and Comforting Tea. Out of the salon Lucie can be found Cheerleading in local competitions.